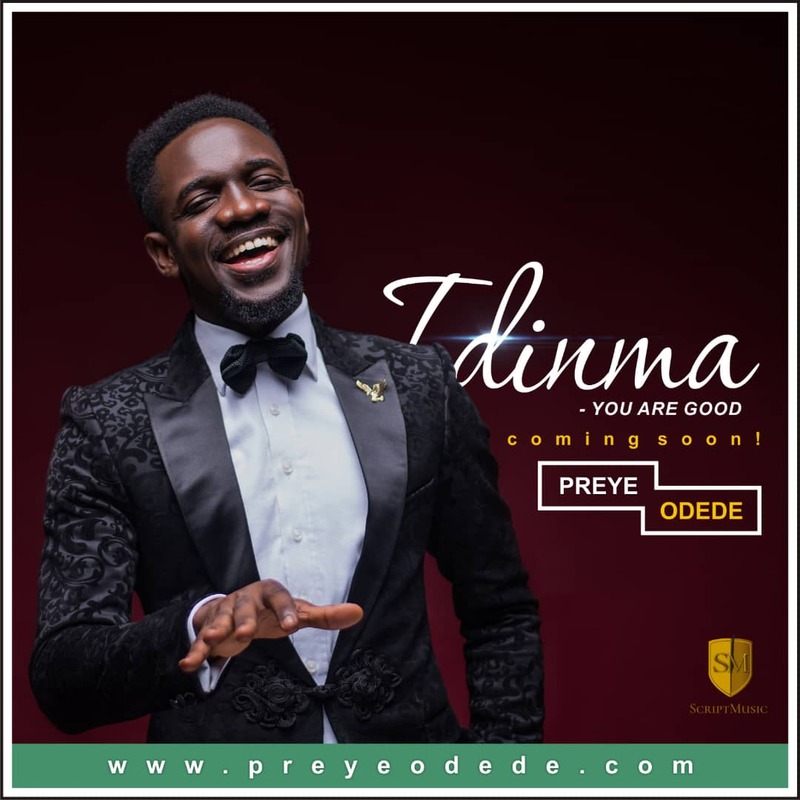 Preye Odede is set for the release of the much talked about single “Idinma” (You are Good). For about a week, the “Oshimiri Atata” singer’s social media has been buzzing with fans from all over the world translating “Idinma” which means “You are Good” in various languages. Friends and fans from Zambia, Portugal, Senegal, Congo, Ghana, Cameroon and more have all taken turns to translate “Idinma” to their languages, hence, the song has been trending even before its official release. “Deus es Bom,” said @jackie_kassan from Porto, Portugal. “Oza malamu,” translated @priscamwinja in the Bantu language of the Northern parts of Congo. Preye Odede also shared snippet of the song on his social media. He didn’t leave much hint but from what is gathered, the song is a worship song laced with a steady rhythmic Eastern High Life groove. “May only God goodness be your testimony this November and beyond. Welcome to your month of goodness. Idinma is almost here,” Preye said. The song was produced by Paulpiano.